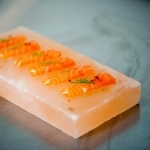 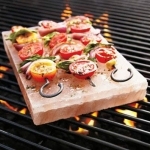 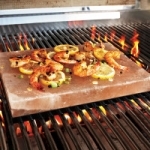 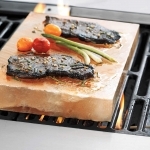 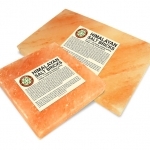 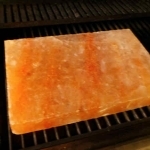 Himalayan Salt Slabs and Blocks aren’t your typical cookware! 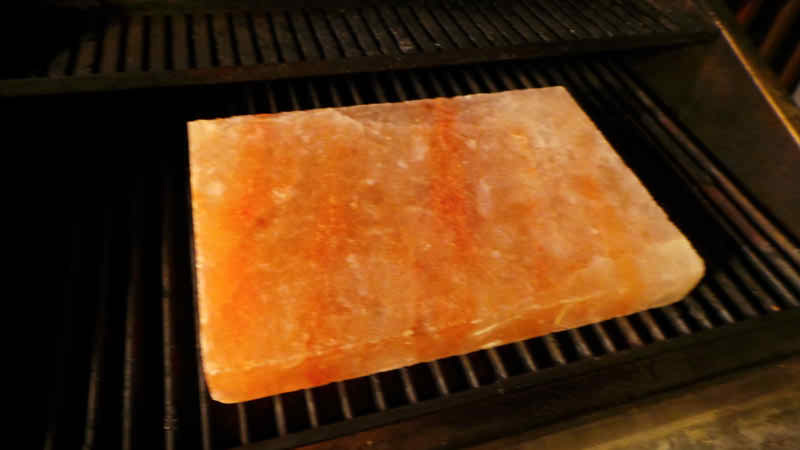 An inventive way to enjoy popular Himalayan Pink Salt, they can be used to heat & sear light items such as fish, thinly sliced beef and eggs. Or, after chilling in the refrigerator, they become a serving tray for fruits, sushi, cheese, charcuterie, or even desserts. 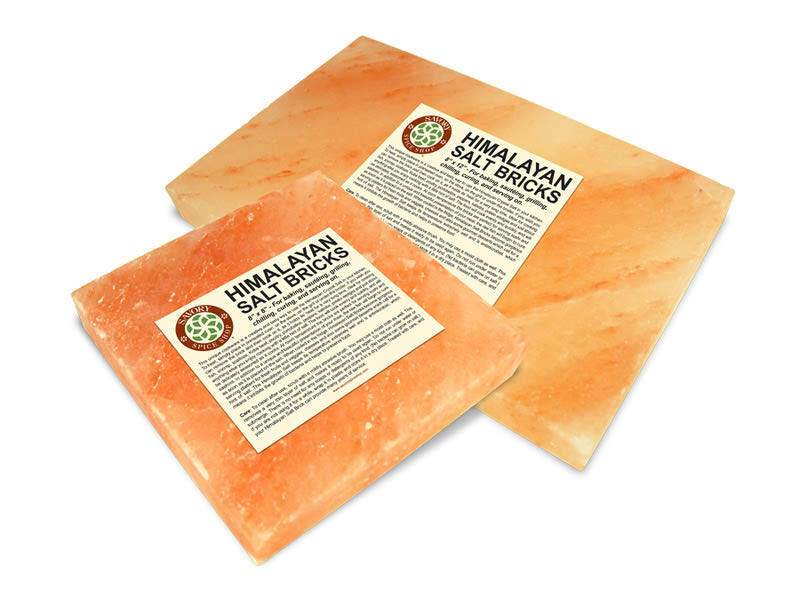 These inventive items add an enhanced salt and mineral flavor by which no other method compares, and even make an original gift for a wide variety of occasions.